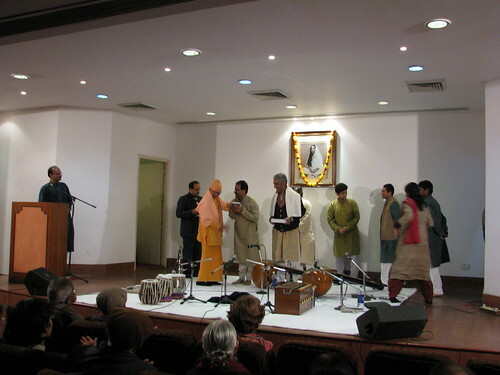 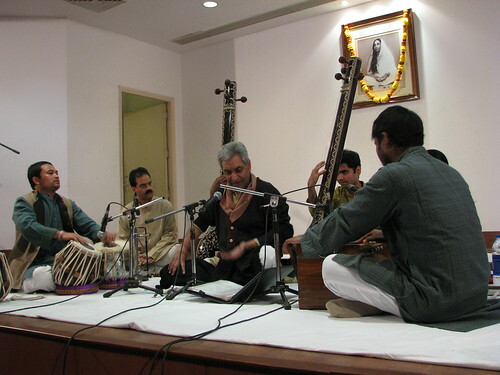 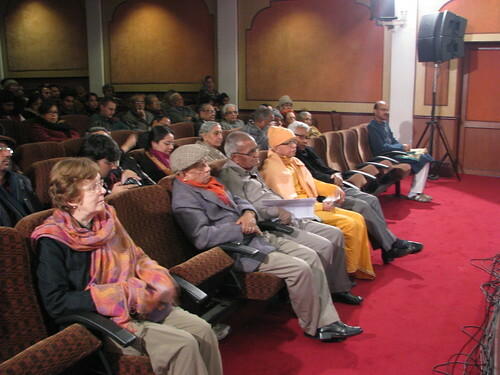 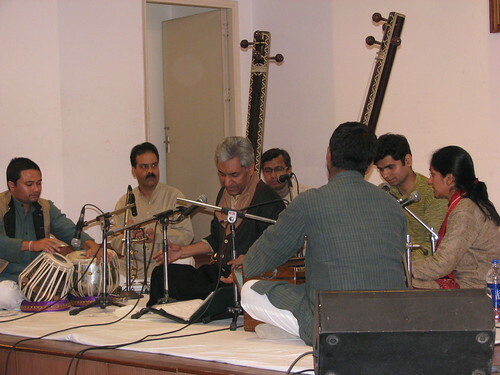 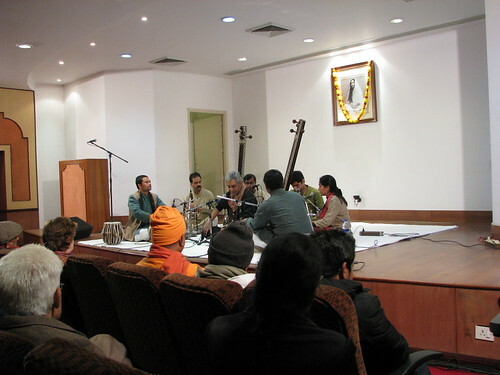 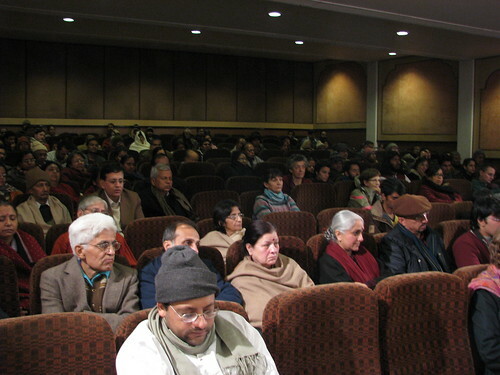 Pandit Madhup Mudgal was invited to perform at the Ramakrishna Mission, Delhi on 22 January, 2012. 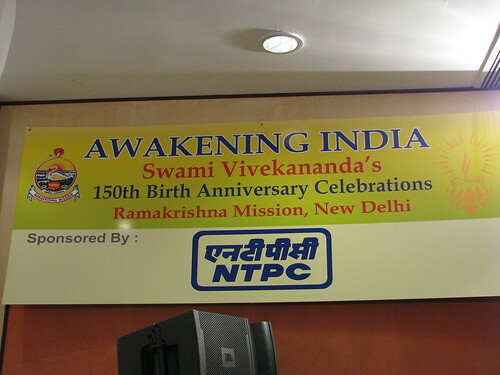 This is a of the series of programs organized by the Ramakrishna Mission, Delhi in celebrating the 150th Birth Anniversary Celebrations of Swami Vivekananda. 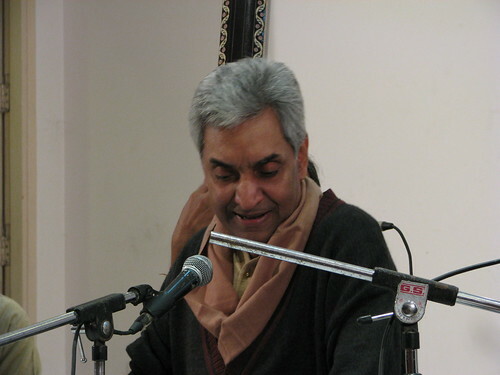 Madhup Mudgal is one of the best known Indian classical vocalists of the present generation. 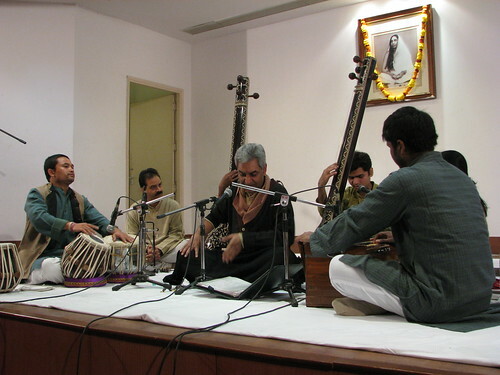 He heads the Gandharva Mahavidyalaya, Delhi’s leading and oldest institution for training in music, founded by his late father and first guru, Professor Vinay Chandra Maudgalya. 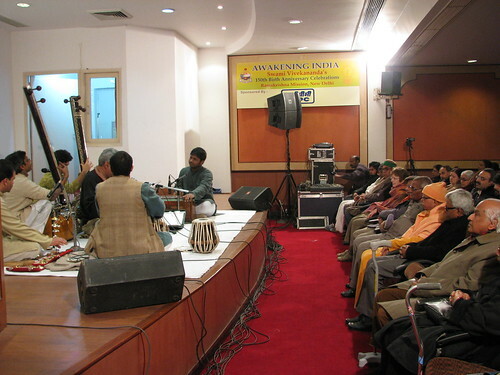 The Maudgalya family has been immersed in music education, research and performances for over five decades.